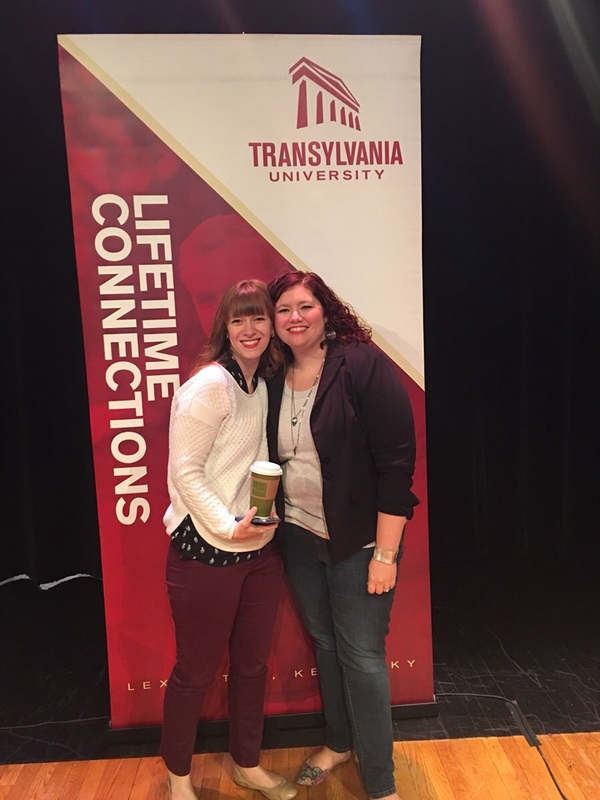 We took a trip back to Transylvania University, our alma mater, for a live podcast recording. We discussed all sorts of women in political leadership, including some of our favorite fictional portrayals, with Dr. Emily Goodman, Assistant Professor of Art History. Thanks to our sponsors: Smart for Life, Tripping.com, and TomBoy X. To support the show and get access to bonus content, visit our Patreon page and become a patron.